The Roman Empire, at its height, was one of the largest Empires of its time, if not the largest. It ruled most of Europe, and this lead to many phrases like "all roads led to Rome." Before that time the Greek Empire was the largest, but they didn't have a direct link to Transylvania. The Roman Empire did have a link to Transylvania. 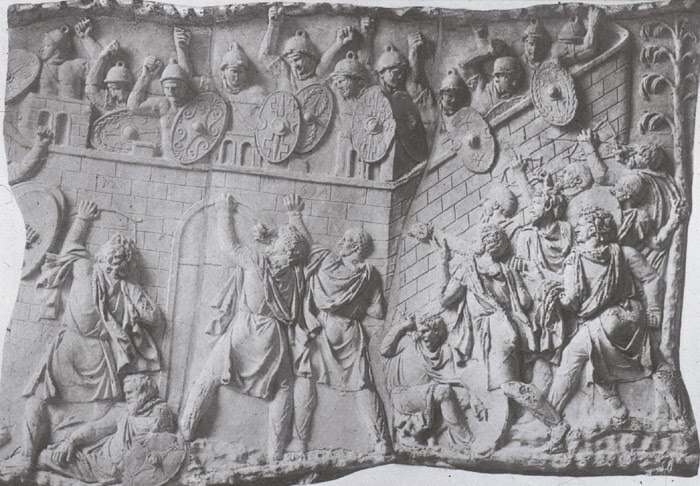 In the photo above, the stone carving depicts the battle between the Roman army and the Dacian army many centuries ago. The Dacian Empire was small in comparison to Rome's but, it was still of interest to one Emperor: the Emperor Trajan who rule the Roman Empire from 98 to 117 AD. He wanted to expand his power base and to bring needed materials to Rome to keep his power structure strong. 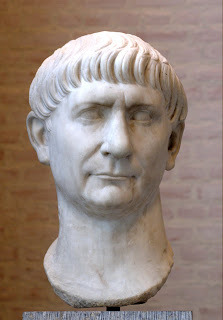 Just like we do today, the Emperor of the Roman Empire published his victories. Since he intended it to last, he carved his conquests and victories in stone.